Home inspections have many benefits that can greatly help you in the long run. 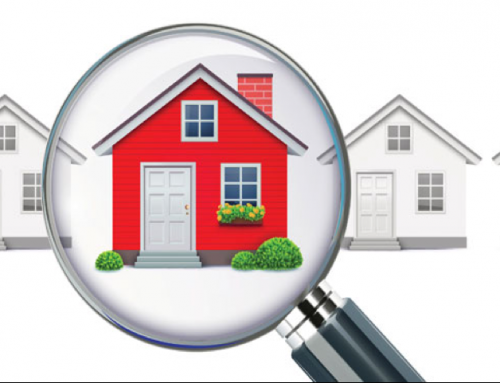 Home inspections provide you with very valuable information that you can use to make educated decisions regarding your home. It is true that they will cost you money, but as long as you choose a quality home inspection company the rewards always outweigh the cost. 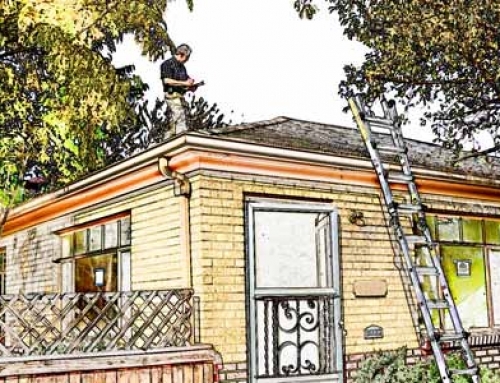 Here are a few reasons that getting a home inspection in Hillsborough County is worth it. One reason that a home inspection is well worth the cost is because it allows you to be proactive to any issues that your home may have. Whether you are looking to buy or sell a home, it is always a good idea to find out about any issues up front. If you are selling a home, you will want to know this information early on or it could potentially disrupt the sale. If you are buying a home this information could help you address a problem before the purchase and save you thousands of dollars in the long run. Another reason that home inspections are worth is because it gives you the opportunity to fix any issues with your home before you sell it. By making these repairs you should be able to ask more money for the home and in turn make more money from the sale. 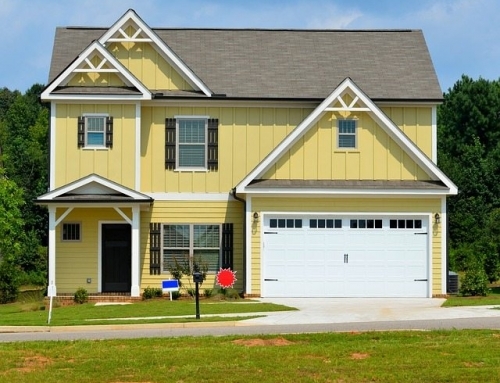 Getting a home inspection also saves the buyer from many unnecessary headaches. The home inspection may let you know that your potential “dream home” has structural damage or leaky pipes. Purchasing a home can be an emotional decision. Without a third-party home inspection company looking over the home you may overlook certain issues simply because it is your “dream home”. 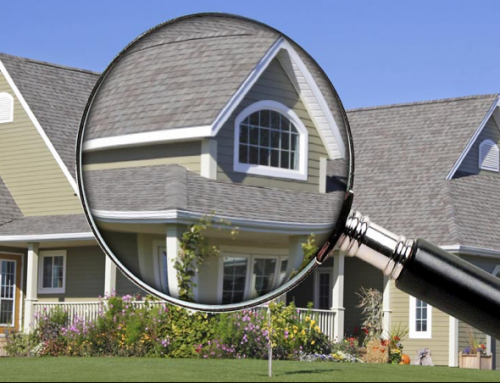 If you are buying or selling a home, you should always get a proper home inspection. If you are buying or selling in Hillsborough County you should call the professionals at Beryl Engineering & Inspection for all of your home inspection needs.